Want eye-catching lashes? Try the Whiplash Eyelash Curler for a dramatic, lush look! - Susan Said... WHAT?! I love over-the-top, glam eyelashes. But, getting that look on a daily basis (without resorting to false eyelashes) can be challenging. You see, I didn’t notice it until recently, but my eyelashes are actually thinning as I age. From my research, I’ve found that this is perfectly normal. It’s also likely the impetus behind the sudden emergence of eyelash growth products on the market! If you are squeamish about the potential side effects of lash growth serums, I’ve found a simpler way to make eyelashes look lush and full… tools! Specifically, the Whiplash Eyelash Curler. Although I am a makeup tool connoisseur, natural bristle brushes and Swarovski studded glass nail file aside, I have had the same eyelash curler for years! Although I regularly change the foam insert, it never occurred to me that there might be a better option than whatever brand of curler I got at the drugstore. My new Whiplash Eyelash Curler is well-made and so sturdy compared to the inexpensive one I had gotten used to. It’s also ergonomically designed, so it fits in the hand easily and has a clever latch to keep it closed for storage or travel. This design is also 100% Pinch Free — because curling your eyelashes should never been painful! And, the Whiplash Eyelash Curler opens way wider than a standard eyelash curler, allowing more pressure to be put on the lashes. The result is dramatically curled lashes for a wide awake look. But best of all, it has an Advanced Top Bar Design which fits all eye shapes and sizes. No lashes get left behind – and lately I need every lash to count! If you don’t love your eyelash curler, Whiplash offers a Money Back Guarantee if not satisfied. The Whiplash Eyelash Curler is available on Amazon. Retail Price: $24.98, ON SALE NOW ONLY $17.88, which includes 5 replacement foam cushion pads (plus FREE shipping on orders over $35). PHOTO: Used with permission by Whiplash. Separator image Posted in WOMEN'S HEALTH & BEAUTY and tagged with best makeup tools 2014, makeup beauty trends tools 2014, Susan Conforte McNeill, Susan Said What? 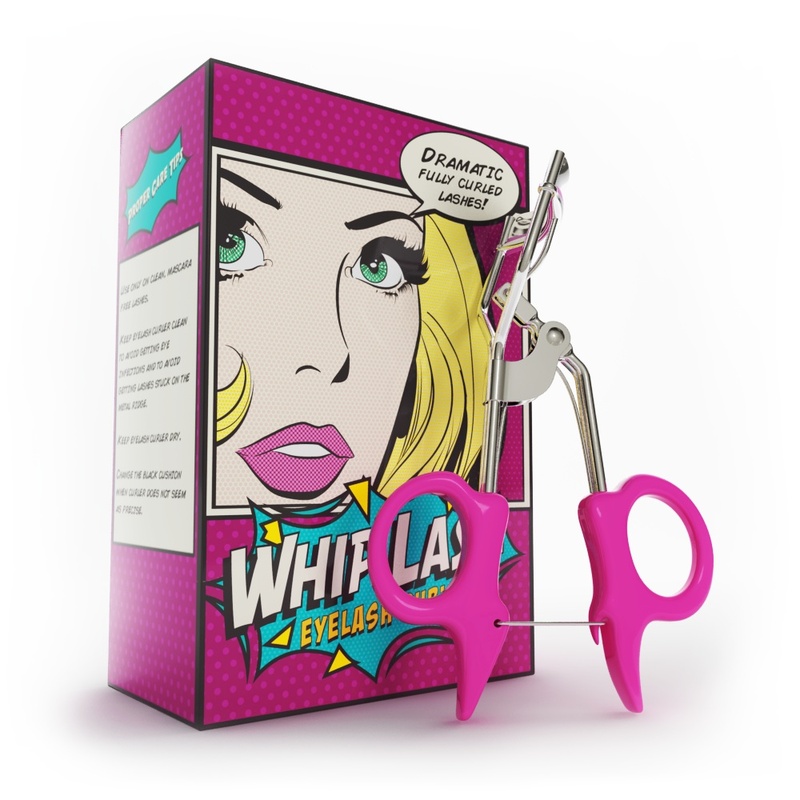 !, Whiplash Eyelash Curler, women's beauty trends 2014. 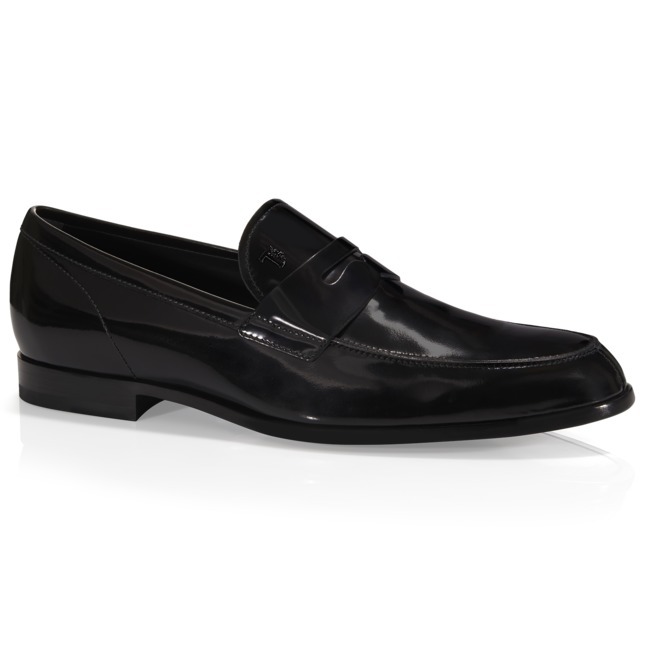 Tod’s men’s loafers make a classic statement!